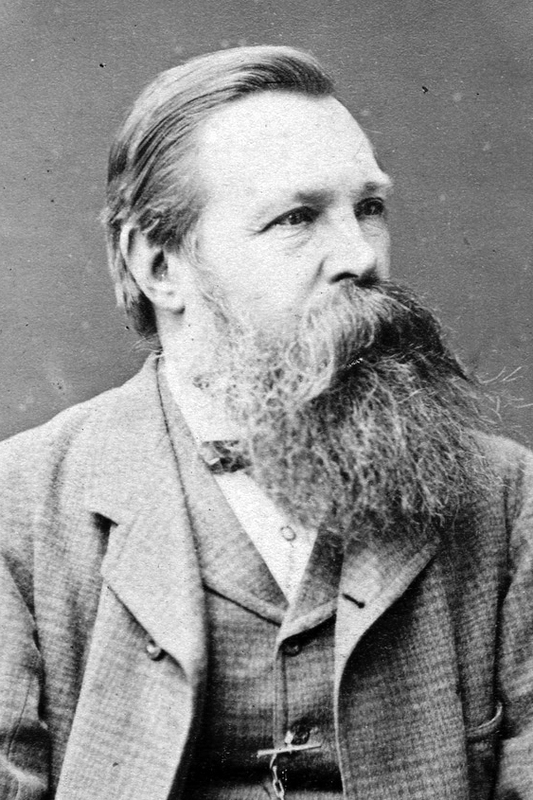 Friedrich Engels (; ; sometimes anglicised Frederick Engels; 28 November 1820 – 5 August 1895) was a German philosopher, communist, social scientist, journalist and businessman. His father was an owner of large textile factories in Salford, England and in Barmen, Prussia (what is now in Wuppertal, Germany). Engels developed what is now known as Marxist theory together with Karl Marx and in 1845 he published ''The Condition of the Working Class in England'', based on personal observations and research in English cities. In 1848, Engels co-authored ''The Communist Manifesto'' with Marx and also authored and co-authored (primarily with Marx) many other works. Later, Engels supported Marx financially, allowing him to do research and write ''Das Kapital''. After Marx's death, Engels edited the second and third volumes of ''Das Kapital''. Additionally, Engels organised Marx's notes on the ''Theories of Surplus Value'', which he later published as the "fourth volume" of ''Capital''. In 1884, he published ''The Origin of the Family, Private Property and the State'' on the basis of Marx's ethnographic research.